Iran's Supreme Leader warned hardliners in the country not to undermine upcoming nuclear negotiations in the West. He remained critical of Washington’s two-pronged approach to the Islamic Republic, however, warning "We should not trust a smiling enemy." Ayatollah Ali Khamenei's comments were meant to bolster moderate President Hassan Rouhani ahead of a new round of nuclear talks with the so-called P5+1 group of world powers scheduled for November 7-8 in Geneva; the group is made up of five permanent members of the UN Security Council, plus Germany. “[Diplomats] are on a difficult mission and nobody should weaken those who are on assignment,” the official IRNA news agency quoted Khamenei, who is the head of state and highest ranking political and religious authority in the country, as saying. 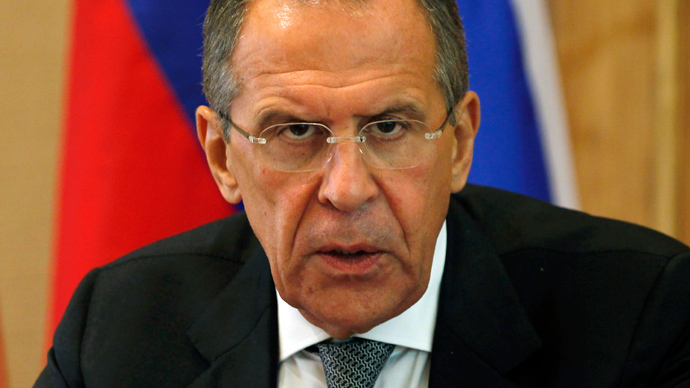 “Nobody should consider our negotiators as compromise-seekers,” he said. Hardliners have accused diplomats of being overly optimistic and for not being forthcoming about the results of previous talks. They have also criticized Rouhani for pursuing broader rapprochement with the United States, having been especially riled by a brief but historic phone call between him and President Barack Obama in September. 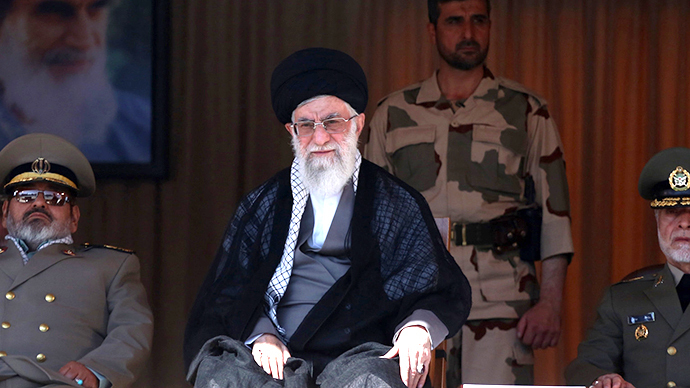 Khamenei said talks with the P5+1 group, would be limited to the nuclear issue, although he reiterated previous statements that a positive outcome remained doubtful. "I am not optimistic about the negotiations but, with the grace of God, we will not suffer losses either," his official website Khamenei.ir quotes him as saying. "All the better if the negotiations bear fruit but if there are no results, the country should rely on itself," he told a crowd of students at his residence. Khamenei was also critical of the United States dual policy of pressuring Iran with sanctions, while making diplomatic overtures to resolve the nuclear standoff. “The Americans smile and express desire for negotiation; on the other hand, they immediately say that all options are on the table," he said, referring to US and Israeli threats to strike Iranian nuclear facilities. "We should not trust a smiling enemy," Khamenei warned, as the students chanted "Death to America". 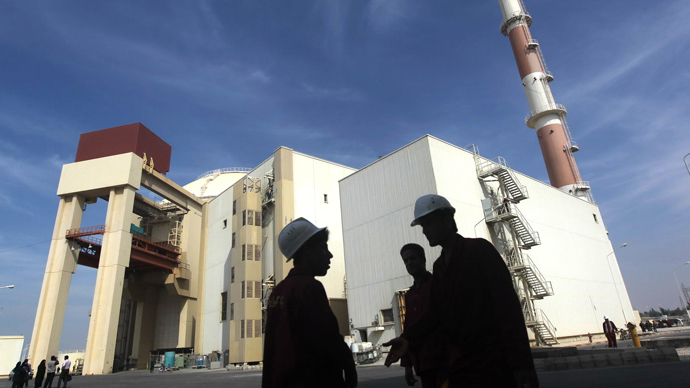 Following talks with world powers later this week, Iranian officials will meet with the International Atomic Energy Association (IAEA) in Tehran on November. 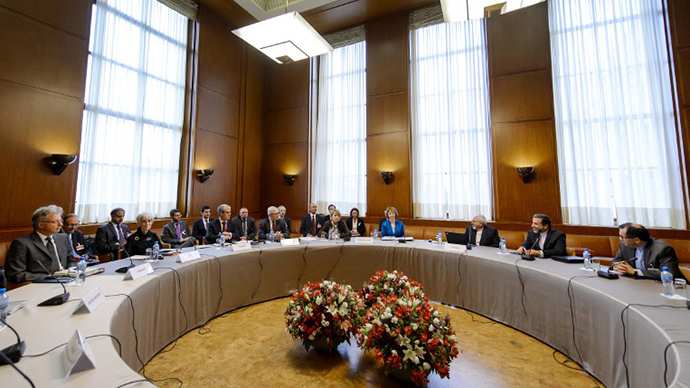 Thursday’s meeting will be the second since Rouhani assumed office in August. 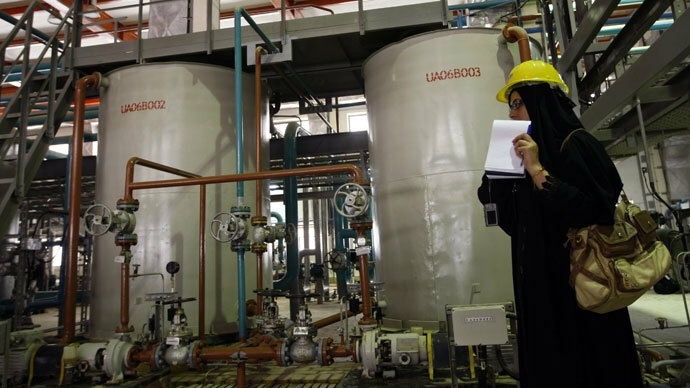 The talks are aimed at curbing the Islamic Republic’s uranium enrichment program in exchange for ending international sanctions that have battered the country’s flagging economy. 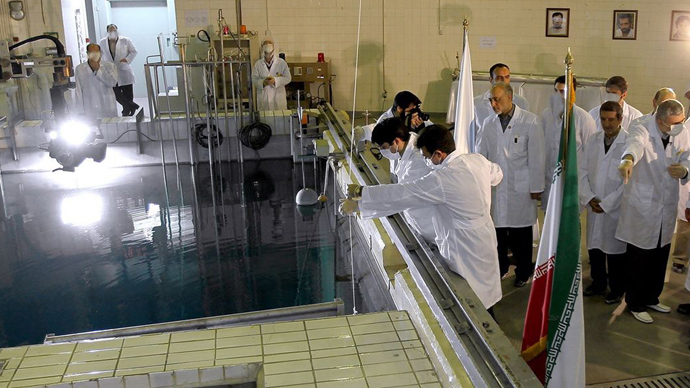 The West has accused Iran of clandestinely developing nuclear weapons technology, a claim the country has denied. In September, Obama vowed the United States would "take no options off the table, including military options, in terms of making sure that we do not have nuclear weapons in Iran." Meanwhile, Khamenei who delivered his comments on the eve of the anniversary of the 1979 seizure of the US Embassy in Tehran – a crucial turning point in US-Iranian relations – praised the militant students who stormed America’s diplomatic mission several decades prior. "Thirty years ago, our young people called the US Embassy a 'den of spies'... It means our young people were 30 years ahead of their time," he said in reference to recent revelations that the US has spied on 35 foreign leaders, including allies. Hardline factions have pledged to stage a major anti-US rally on Monday: the anniversary of the takeover. The date is marked each year by gatherings outside the former US embassy, which is covered in anti-American murals. Support for such rallies, however, have waned in recent years, with authorities bussing in students to fill out the crowds. Hardliners have viewed the November 4 rally as an opportunity to further pressure Rouhani in the run-up to the talks.